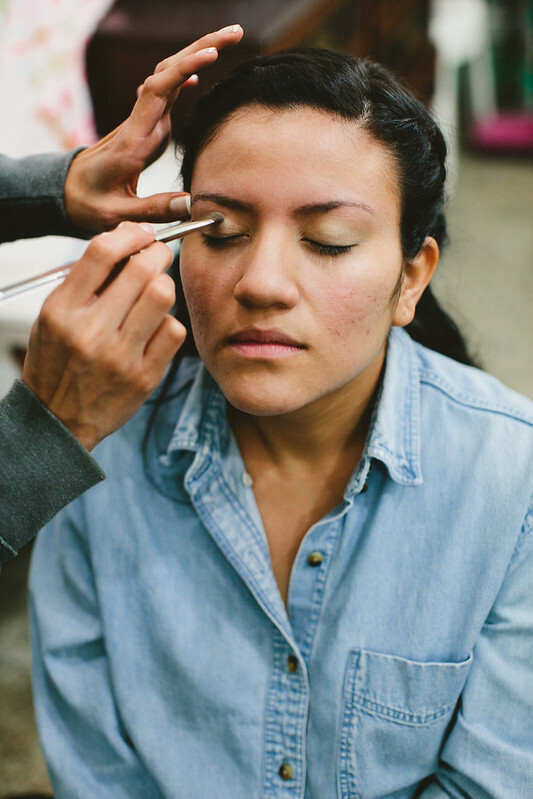 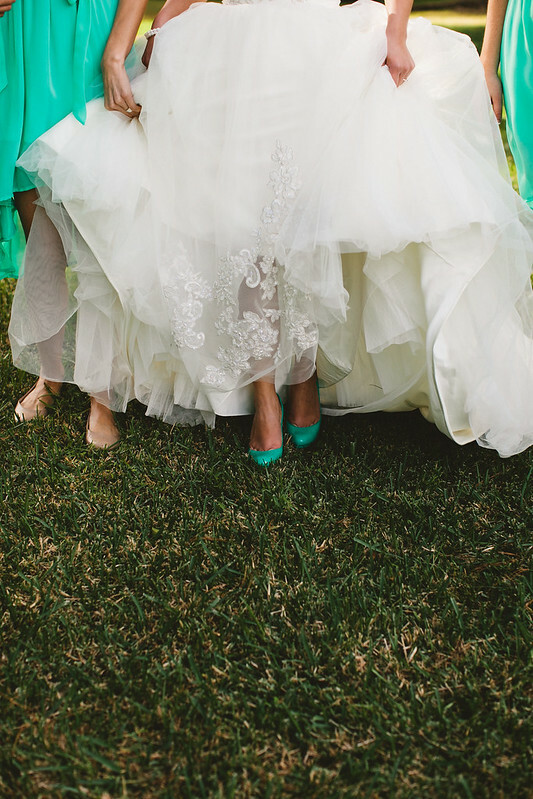 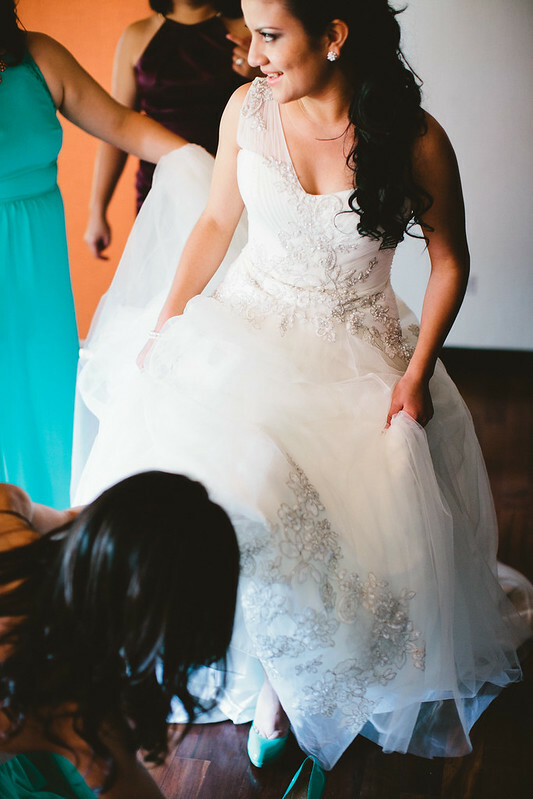 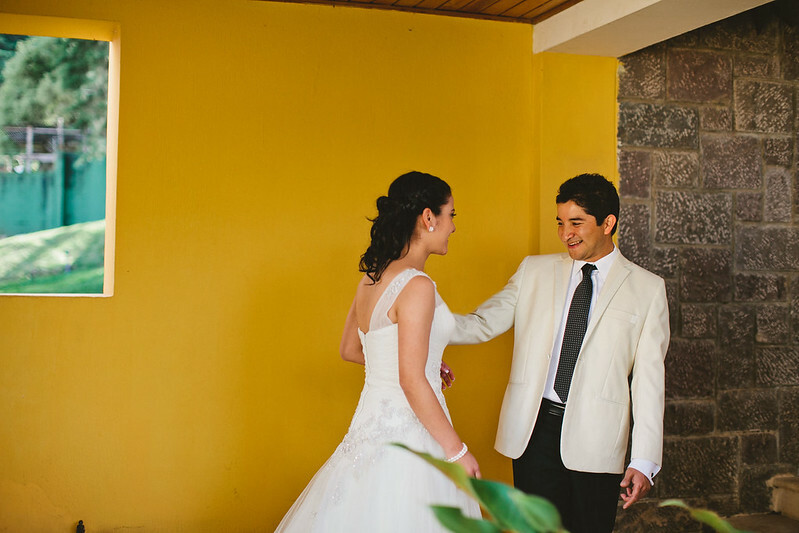 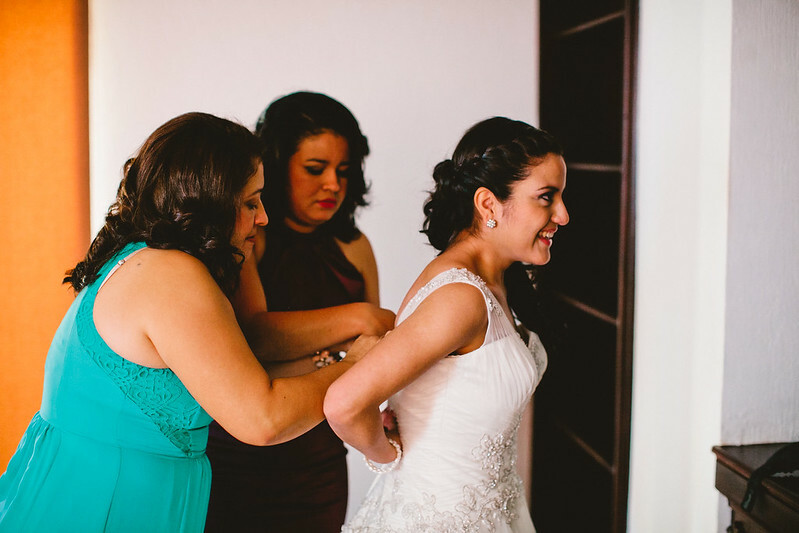 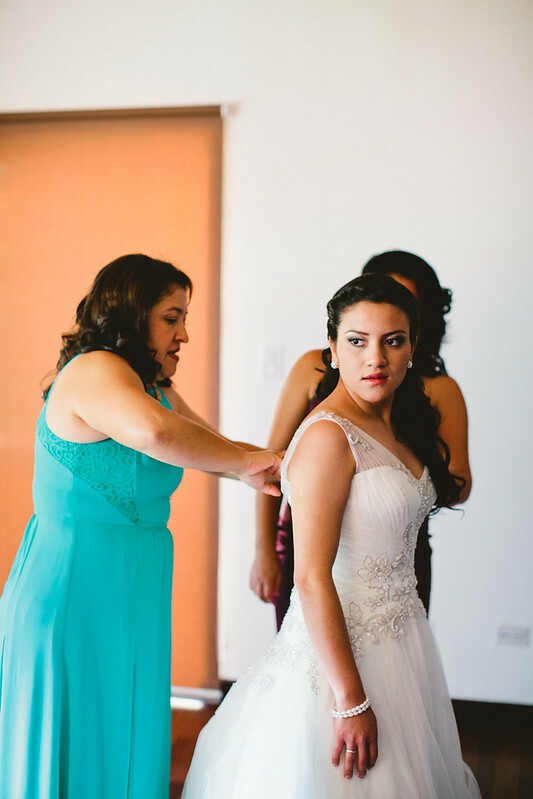 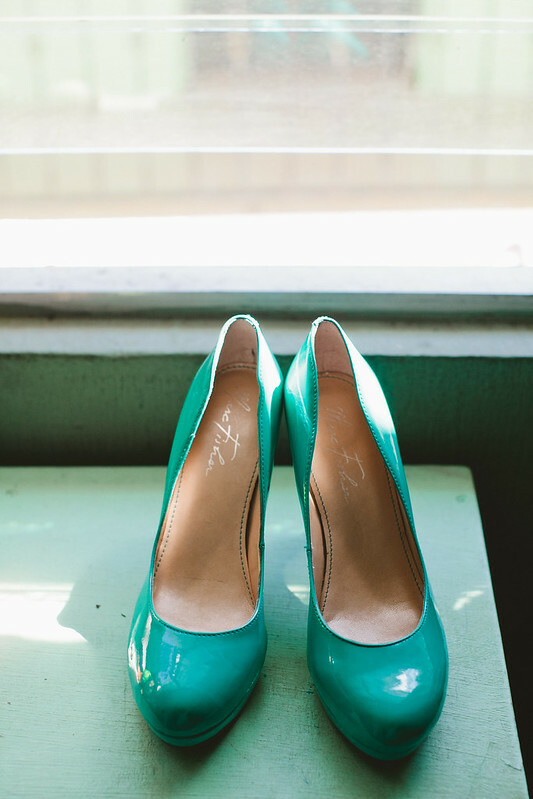 I had the beautiful opportunity to fly to Guatemala to photograph my friend Ana Lu's wedding. 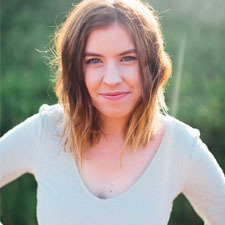 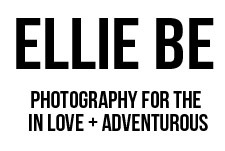 I worked with her when I went for the summer + we kept in touch. 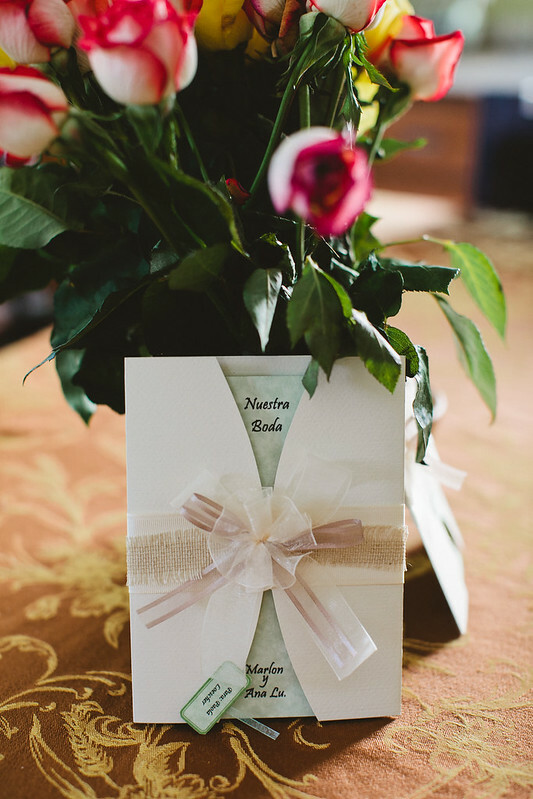 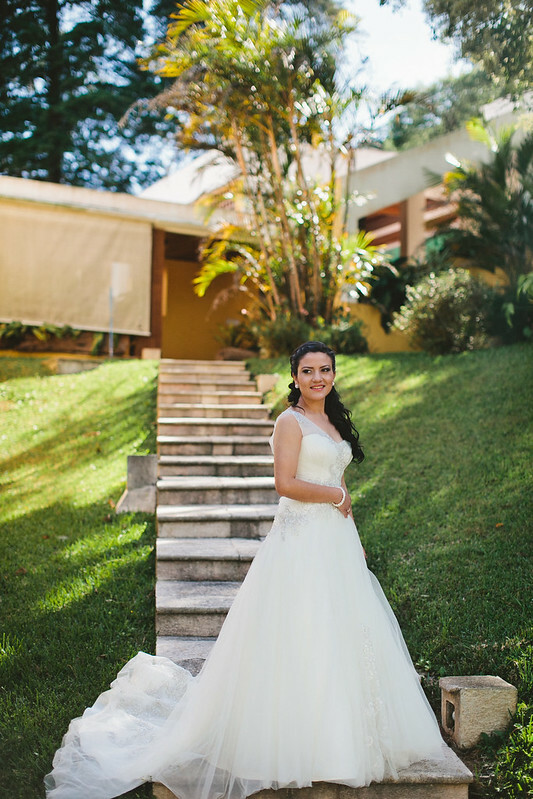 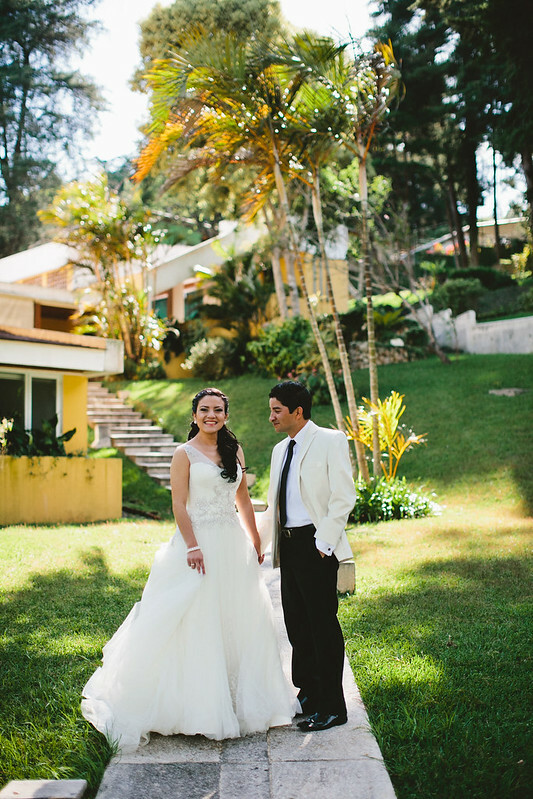 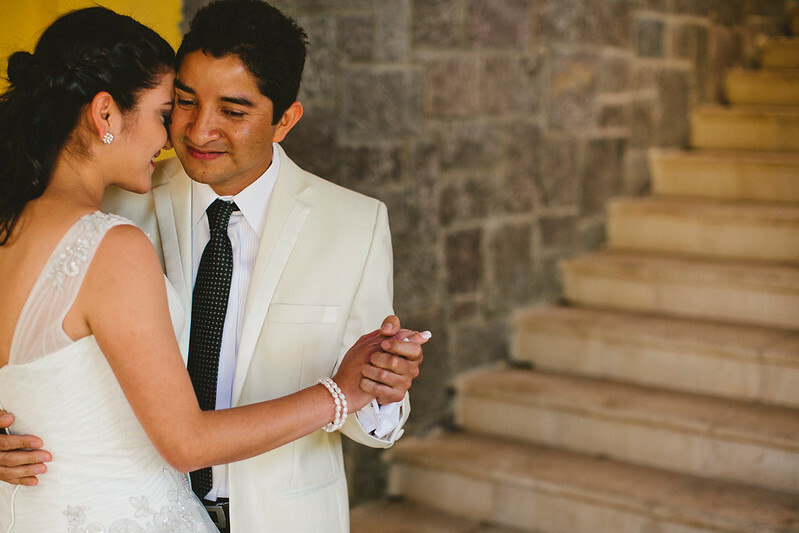 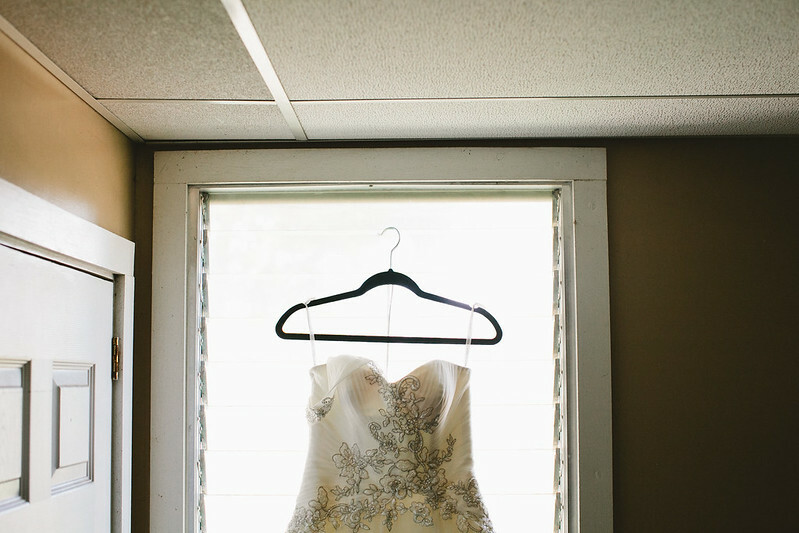 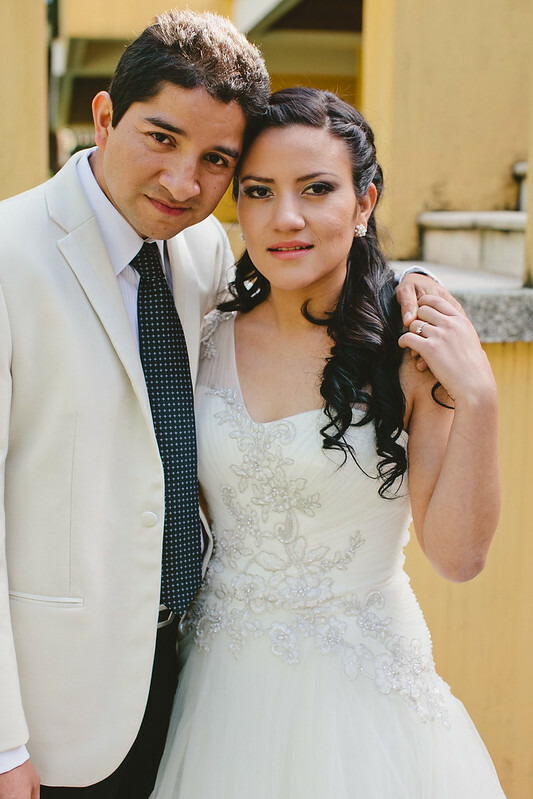 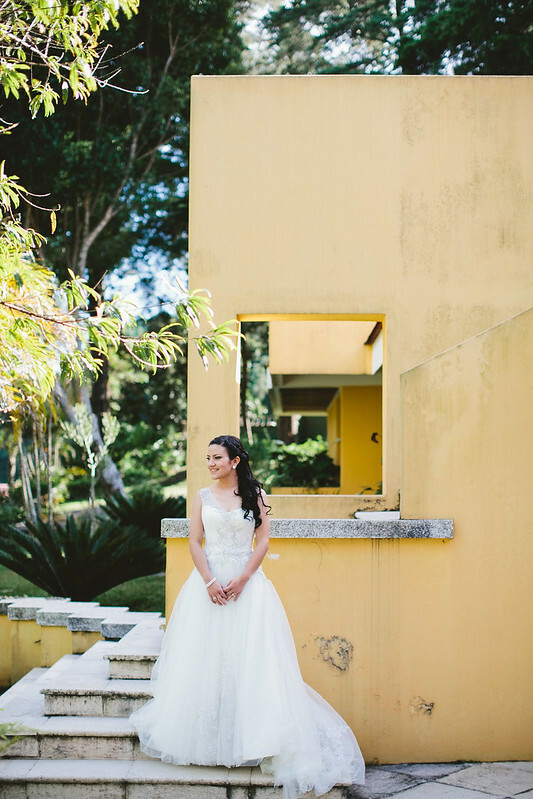 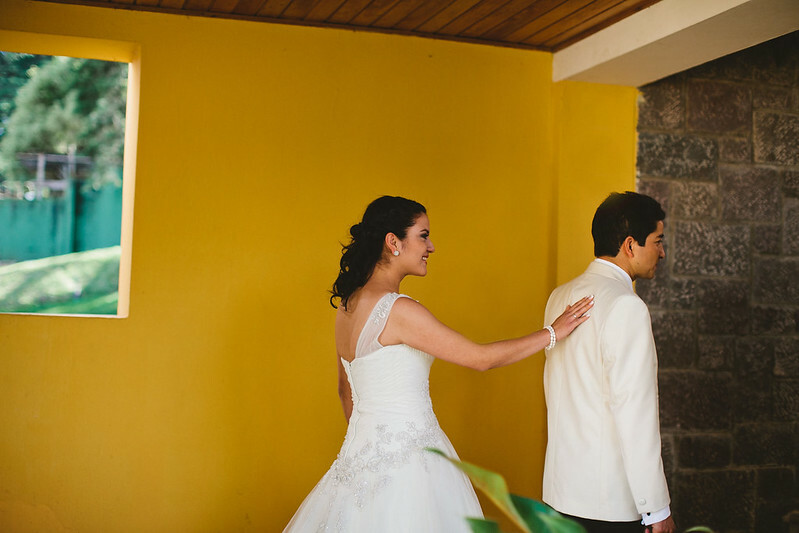 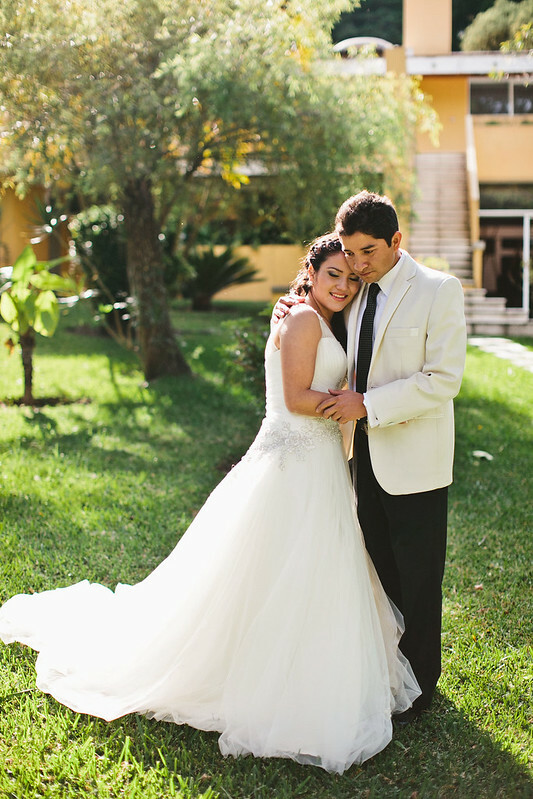 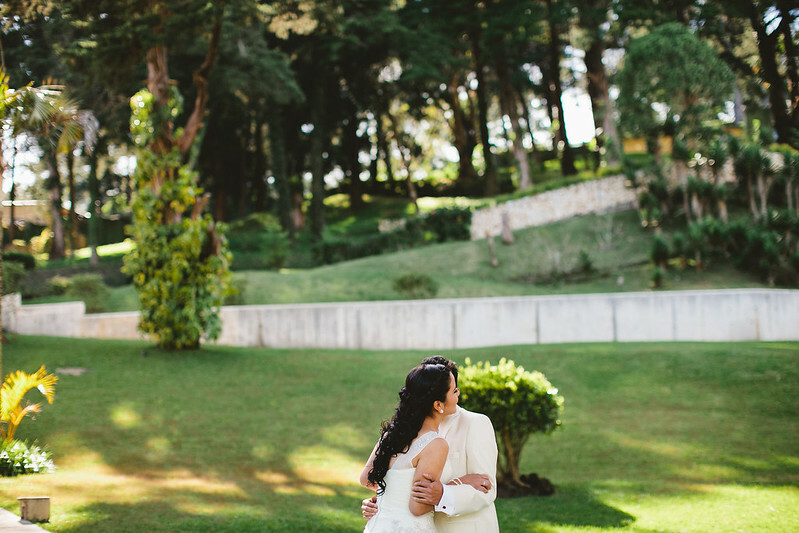 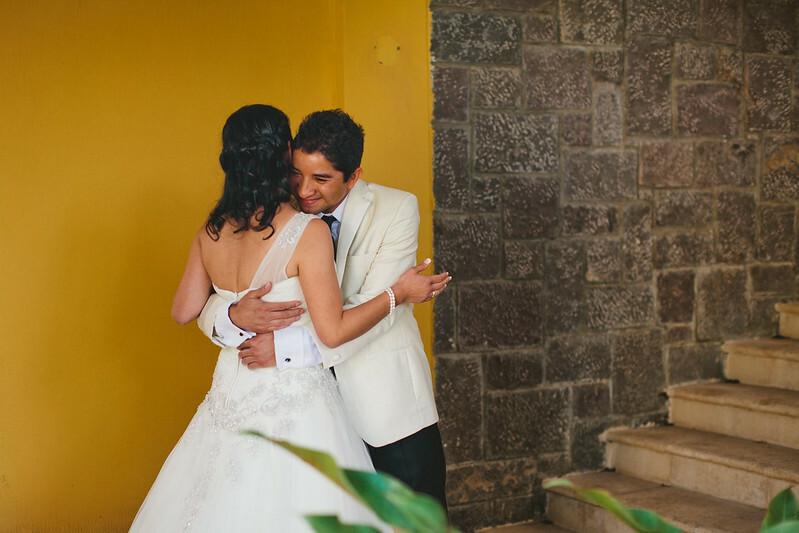 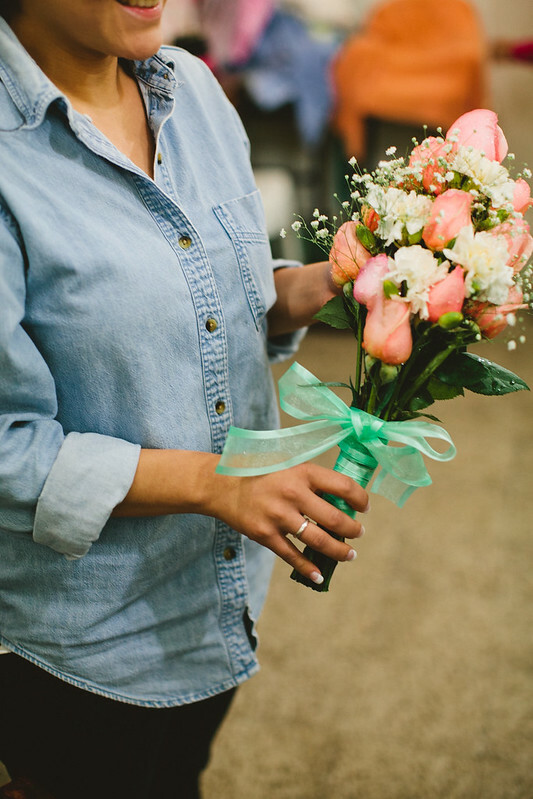 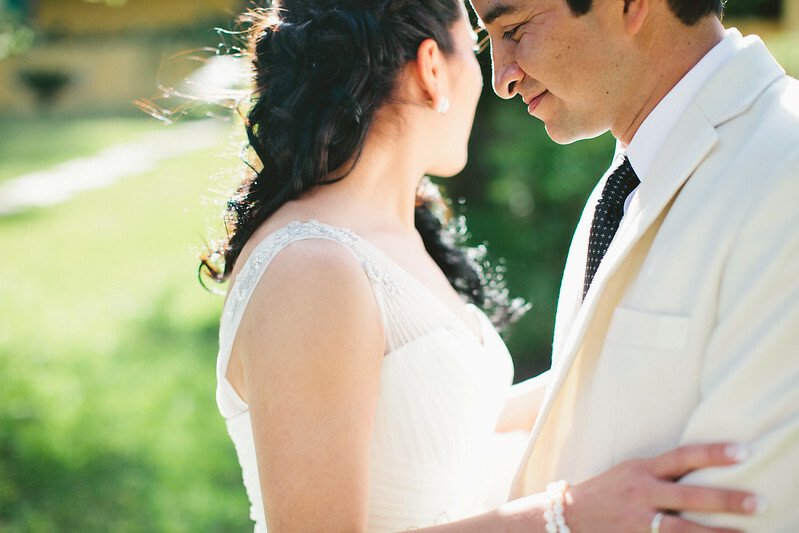 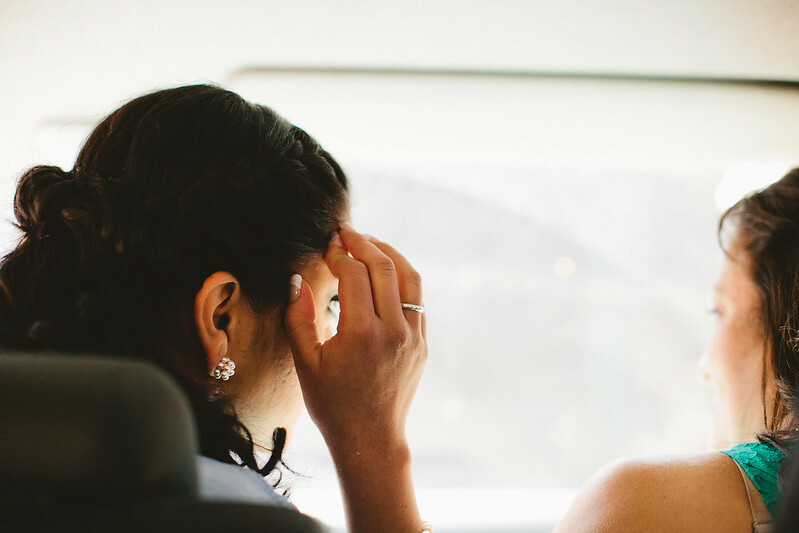 Marlon + Ana have an incredible love, one that inspires and touches hearts. 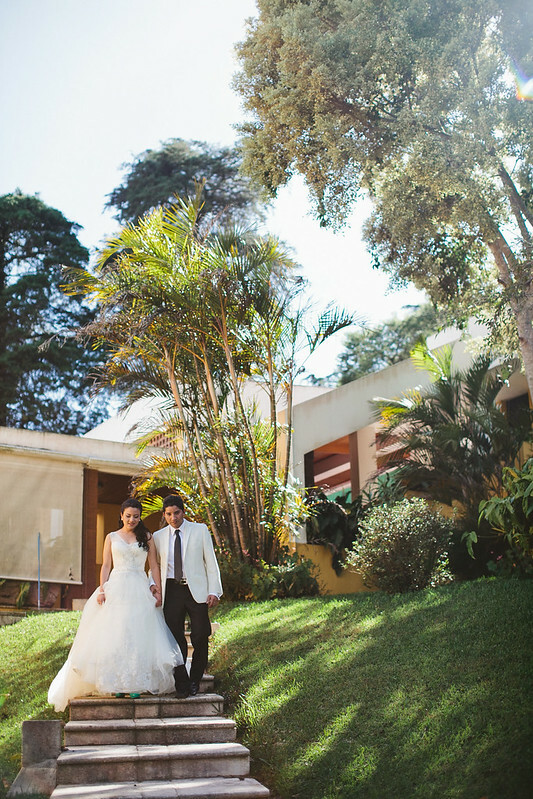 These are gorgeous as always and I am so glad you got to go back to Guatemala for this special event!